Apartment house Durdica are located in Bol. 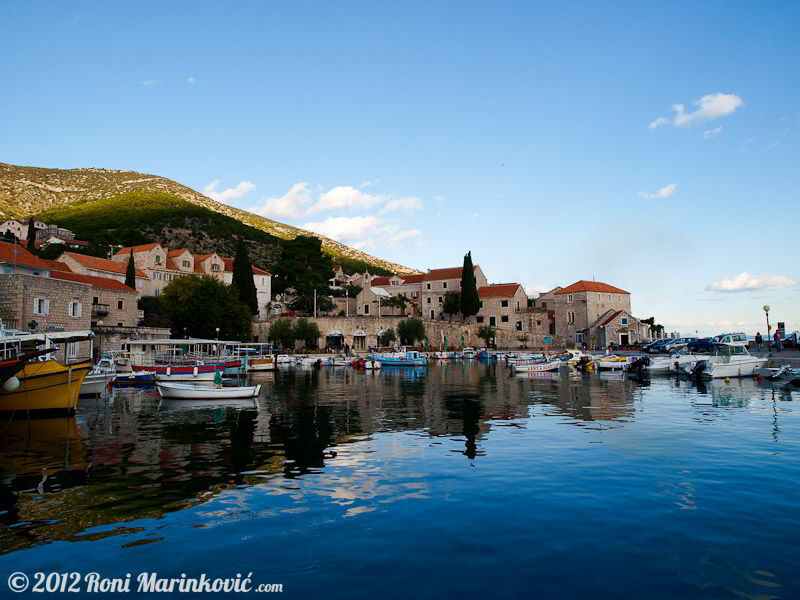 Bol is a small town settled on the south side of the island Brac above which i mountain Vidova gora, the highest mountain of all Croatian islands. 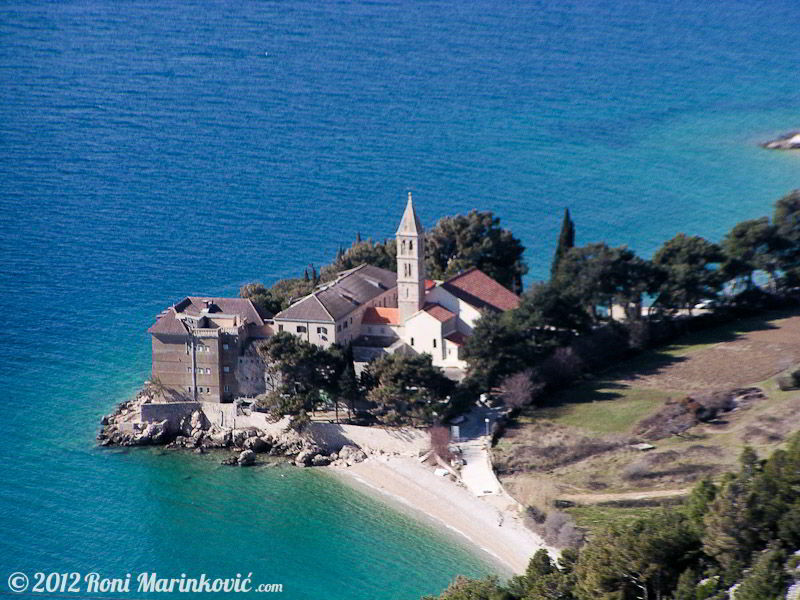 Bol is multiple apsolute Croatian tourism champion, also knownfor one of the beautiful world beaches Zatni rat beach. 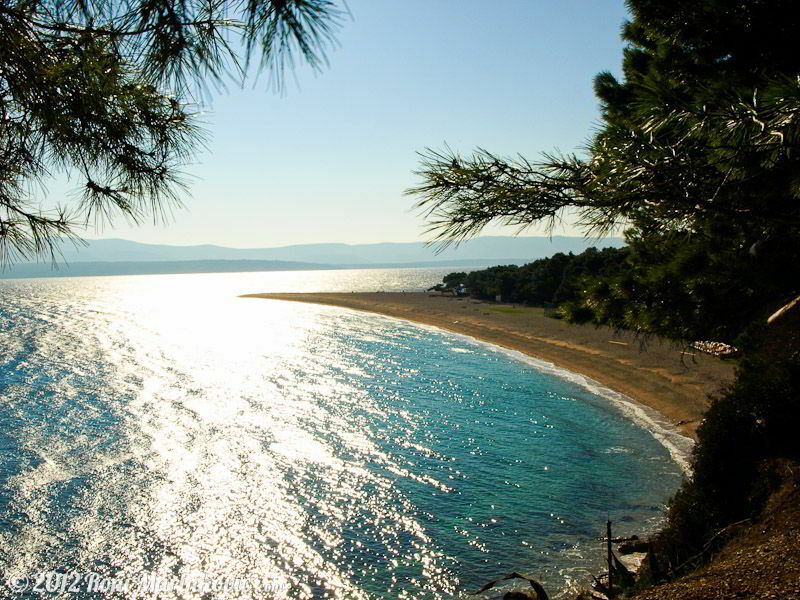 Zlatni rat is about half a kilometre long stretch of the beach that extends vertically into the sea, changing direction of its tip dependant of winds and currents. Don't foreget to take amazing memory from Bol in a form of a 'Lucky stone' if you find one on Zlatni rat beach. 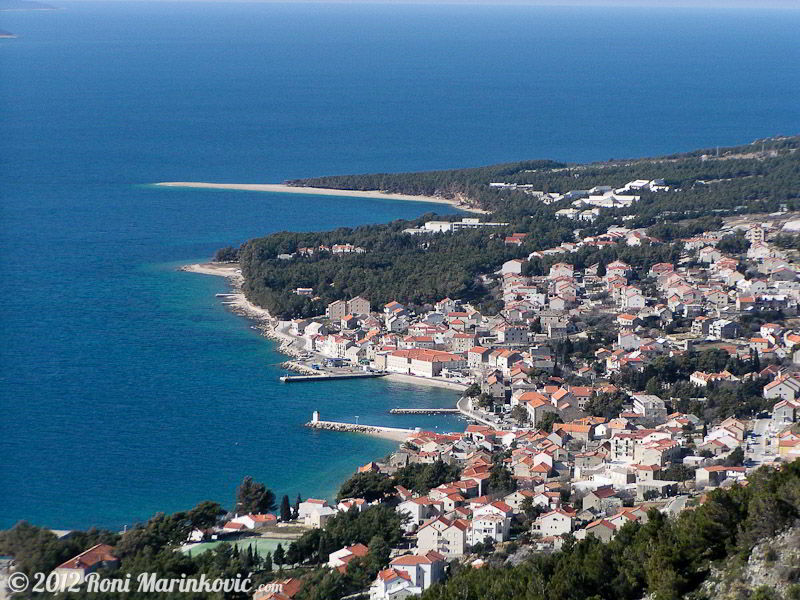 Bol has a vast expanse of beaches, which among other amenities enlisted Bol as most desirable Adriatic destination. Bol also has a rich history, vitnessed ba many monuments and archeological findings. It would be wrong not to mention Dominican monastery that was built in 1475. Which holds a museum with rich collection of church artefacts, Roman and Croatian architecture, paintings and astonishing coin collections. Bol is ideal for sport lovers, with its vast offer of numerous sports, it will not dissapoint. It is number one destination in this part of Europe for windsurfing and kitesurfing, great scuba diving locations, mountainbiking trails, beutiful and biggest tennis center with 26 clay tennis courts and central tennis stadium with 2000 seats. Bol also offers rich nightlife, many restaurants and bars, almost daily cultural events, fashin shows, classical music concerts, coctail bars and a night club. Use the contact form to make an enquiry for making reservation. We do try to answer immediately, but please allow us 24 hours.